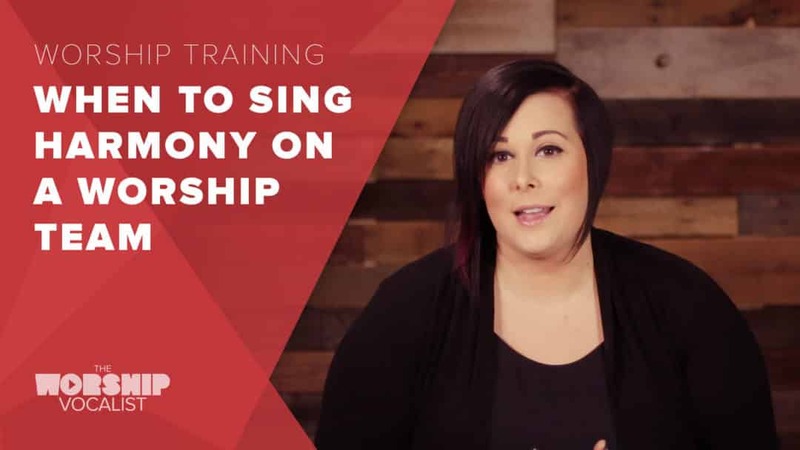 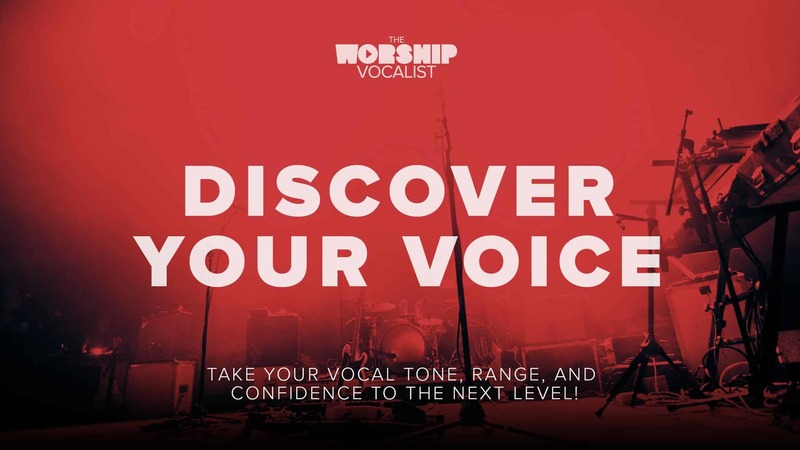 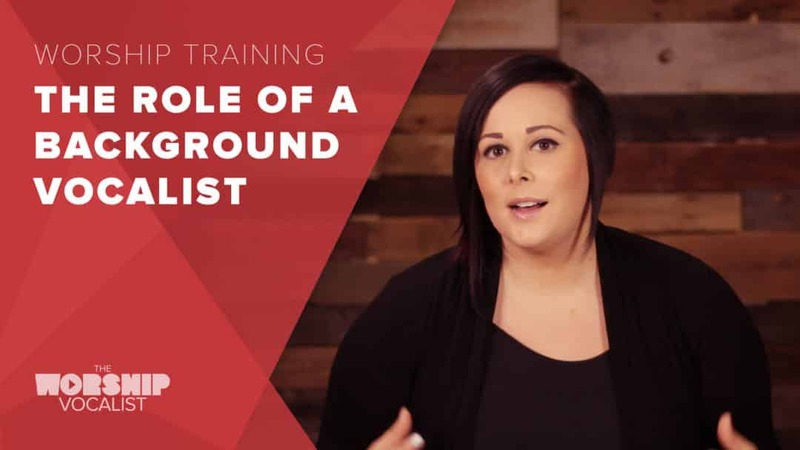 Learn practical strategies on how to assist and support your worship leader, the overall sound, and the worship experience you’re creating as a team. 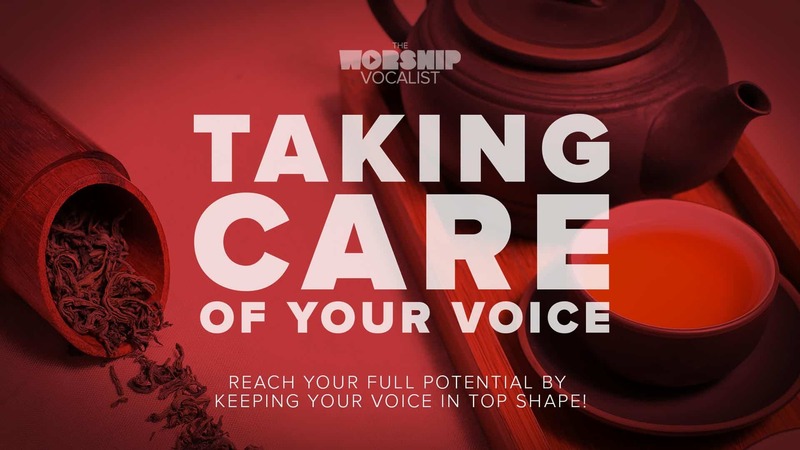 And even more than that… understand that your role goes so much further than just the sound! 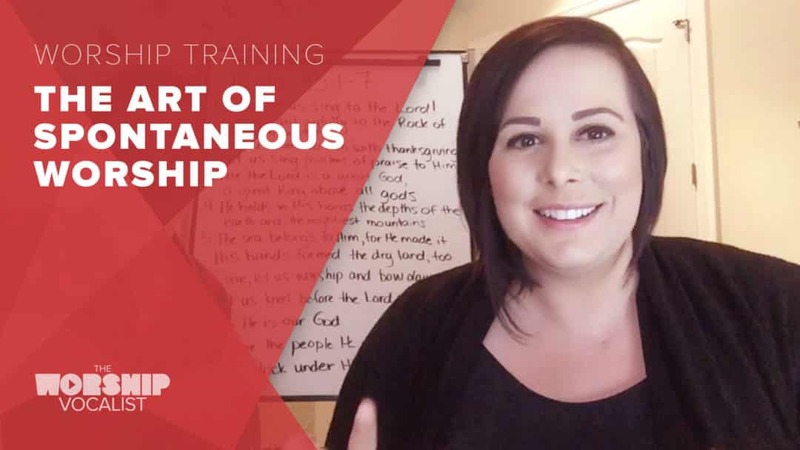 It’s about our whole presence—our appearance and body language on stage—and the heart and attitude that we bring to the team! 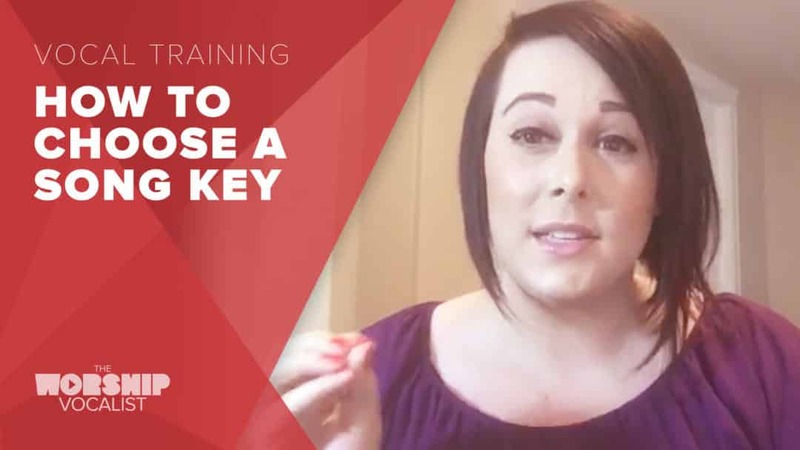 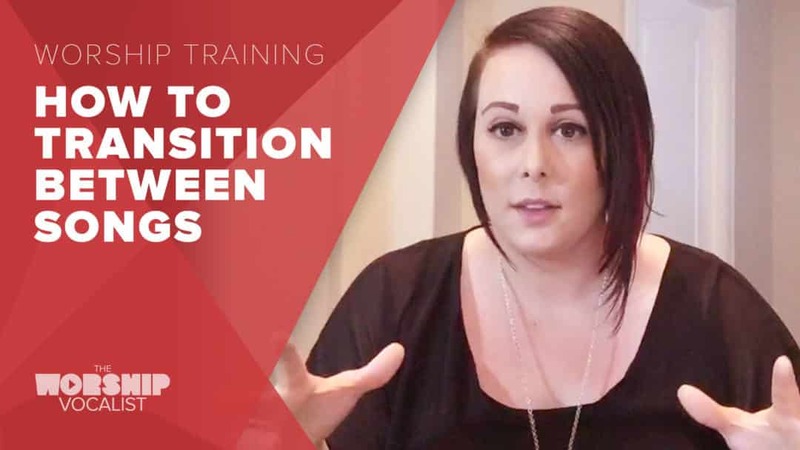 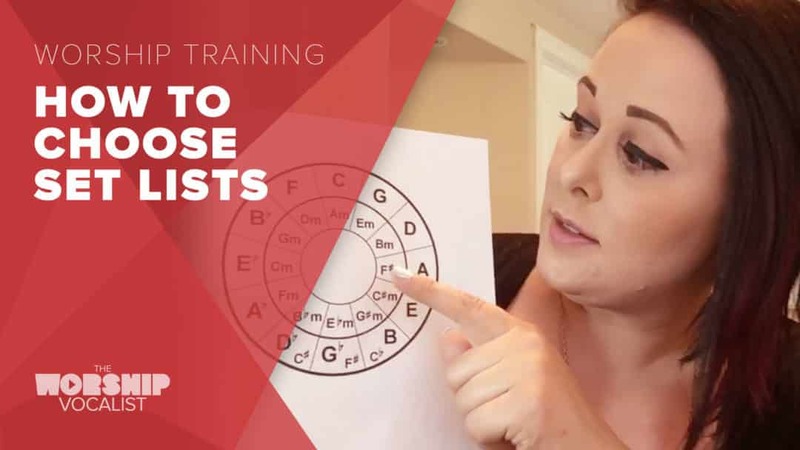 In this webinar, Charmaine unpacks the topic of how to choose a song key for your worship songs and sets. 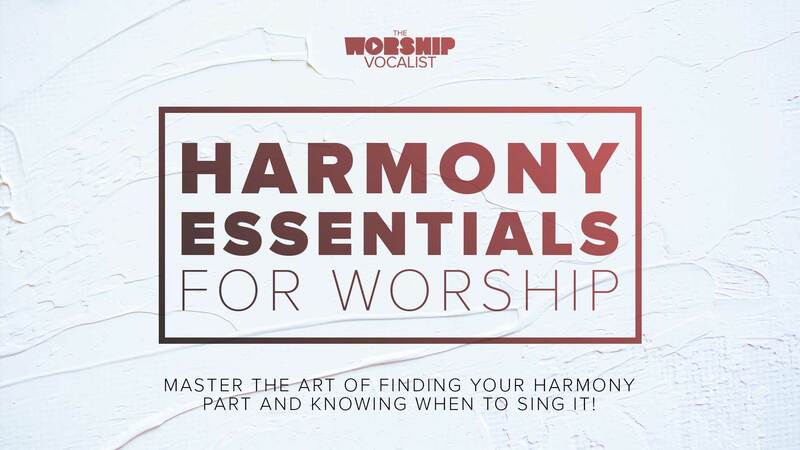 She explores the concept of the “congregationally-friendly” key and walks through some important questions to ask—original key vs your comfortable vocal range, age/gender demographics, creating dynamic song journeys, and finding balance in your worship sets.